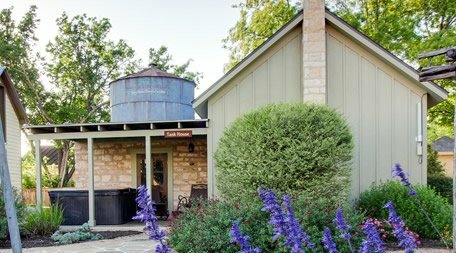 Wine Country Cottages As true lovers of the Fredericksburg lifestyle themselves, the owners of Wine Country Cottages had two very important things in mind… luxury and comfort. 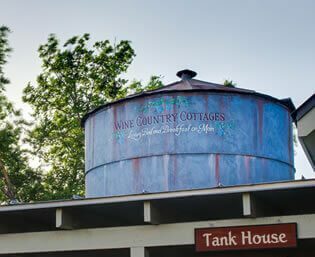 Since the opening of its doors in the Fall of 2013, Wine Country Cottages on Main Street has provided guests with a one-of-a-kind Fredericksburg experience. When choosing a bed & breakfast in Fredericksburg, location is key. Wine Country Cottages is right in the heart of downtown on Main St. They provide convenient access to some of the finest art galleries, boutiques, restaurants, live music and wineries Texas has to offer. Stay At The Best Fredericksburg Bed And Breakfast! 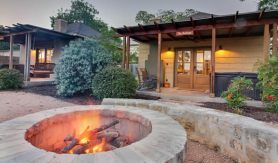 Stay Fredericksburg offers some of the finest Fredericksburg bed and breakfast accommodations available in the Texas Hill Country. 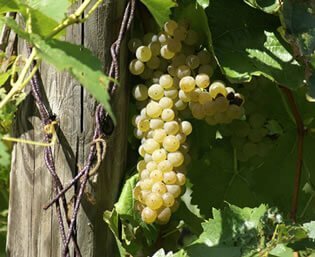 Wine Country Cottages offers thirteen luxurious cottages on Main Street in Fredericksburg, each perfect for that special occasion or just a private and relaxing weekend. We offer a collection of Fredericksburg bed and breakfast cabins and cottage accommodations for any time of year. 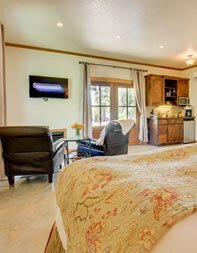 Whether you are visiting family, seeing old friends or looking for that romantic weekend getaway, our adult-only accommodations guarantee an experience you will never forget. 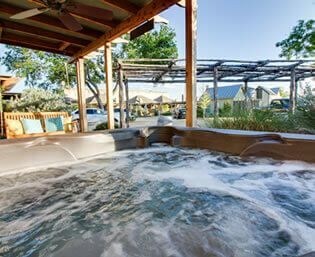 Discover Texas Hill Country: Enjoy the local wineries, explore nature on Fredericksburg’s rustic bike trails, shop on Main Street or just relax and savor the laid back and friendly atmosphere. Every property is unique and our attention to detail, luxury linens, amenities and unparalleled service sets our accommodations apart from the competition. Far superior to what any hotel can offer, come have the authentic Fredericksburg bed & breakfast experience. At Stay Fredericksburg, we pride ourselves in providing you all the comforts of home during your stay. Please share your weekend at the best Fredericksburg bed and breakfast cabins – we hope you enjoy your stay! Have questions or need more information? Contact us today. We are happy to help point you in the right direction!. We look forward to welcoming you to our Historic and Beautiful cottages for your next Fredericksburg get away! 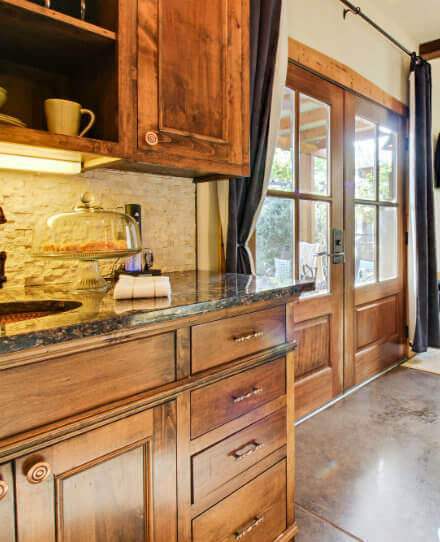 We hope you will find Wine Country Cottages to be your home away from home!